Paytm Messaging service is expected to roll out in India by this end of the month (August). As per the source, India’s leading digital payments company Paytm plans to launch their new messaging service to compete with the world’s huge WhatsApp. The company like to introduce their messaging service along with the payments app. This is one kind of upgrade to attract people in the country. We all knew that Paytm is backed by Japan’s SoftBank and China’s Alibaba. With the help of foreign companies, Paytm had already expanded their firm as big. Now, maximum of teens in India using Paytm to buy everything from plane tickets, movie tickets, and even foods. By using the new Paytm messaging service, users can send texts, audios, videos, and pictures. When to compare with the users of Paytm with WhatsApp in India, Paytm is bigger than WhatsApp. According to the report of February, WhatsApp had about 200 million monthly active users in India. Facebook Inc. WhatsApp also trying to enter into the digital payment services and the company is working now as keenly. On the another hand, Paytm has more than 225 million users in India, which will plan to launch messaging service. Because of some updates and limitations on WhatsApp, some of Indians started using another Indian messaging app, Hike. The app allows its users to add unlimited members in a group and also the company had introduced an electronic payment service early this year which made the growth of digital transactions. 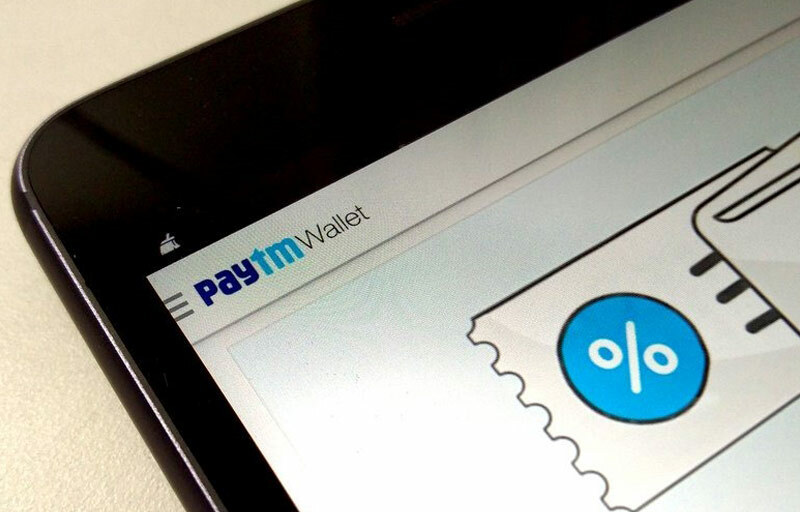 Paytm and other digital transaction apps are had a rapid increase in their market share because of the countries high-value old currency notes ban at late 2016. Now, the Wall Street Journal was the first which report about Paytm’s plan to launch a messaging service.